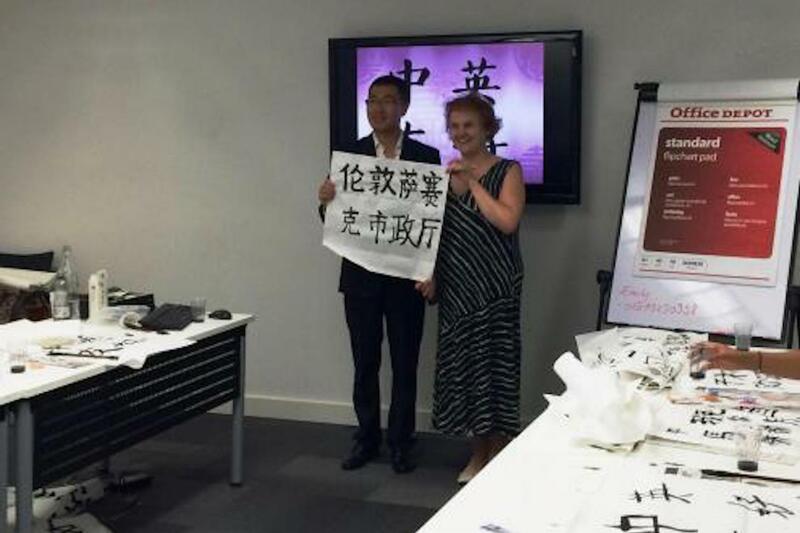 LSBU’s Confucius Institute successfully organised Chinese Mandarin taster lesson and Calligraphy workshops for Southwark Council staff on 21st July 2015. 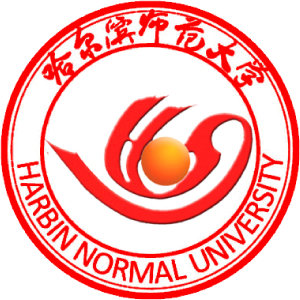 In the Mandarin taster lesson, the Pinyin pronunciations, basic greeting, writing strokes were introduced. Students actively participated in the discussion and also very keen to try different pronunciations. Pair work and group work were also organized to guarantee enough practice among the learners. 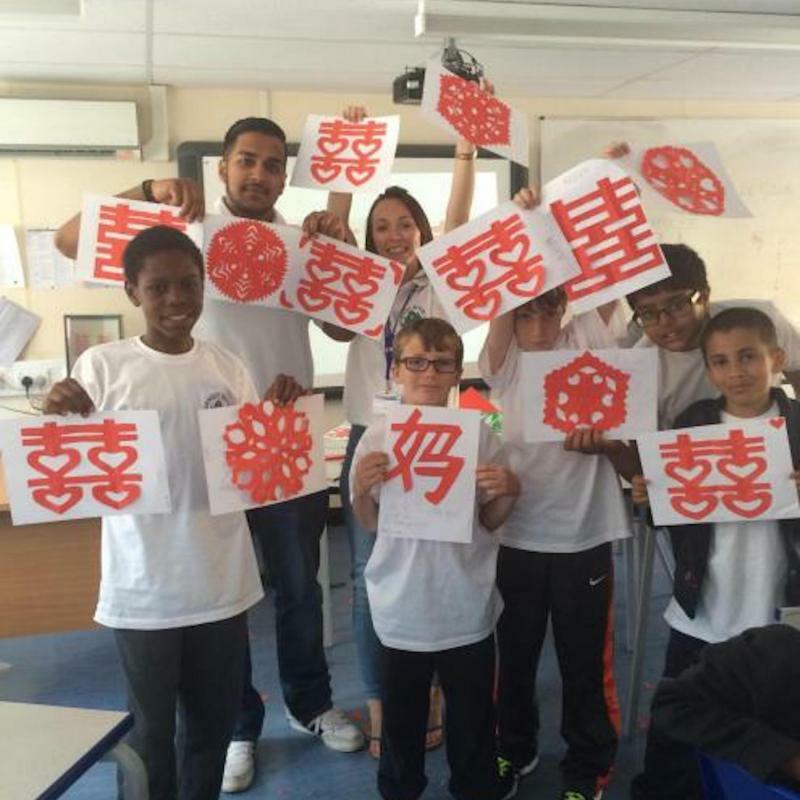 After the Mandarin taster lesson came the calligraphy workshop. Teachers prepared the traditional Chinese brushes, ink, water and calligraphy paper. 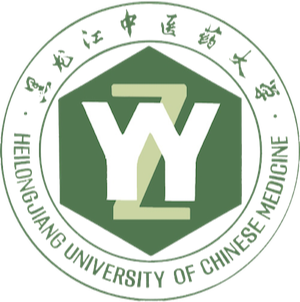 The workshop began from the introduction of the origin of Chinese Calligraphy. With the mazing history stories to start with, students showed great interest in calligraphy and could not wait to write with write brush by themselves. 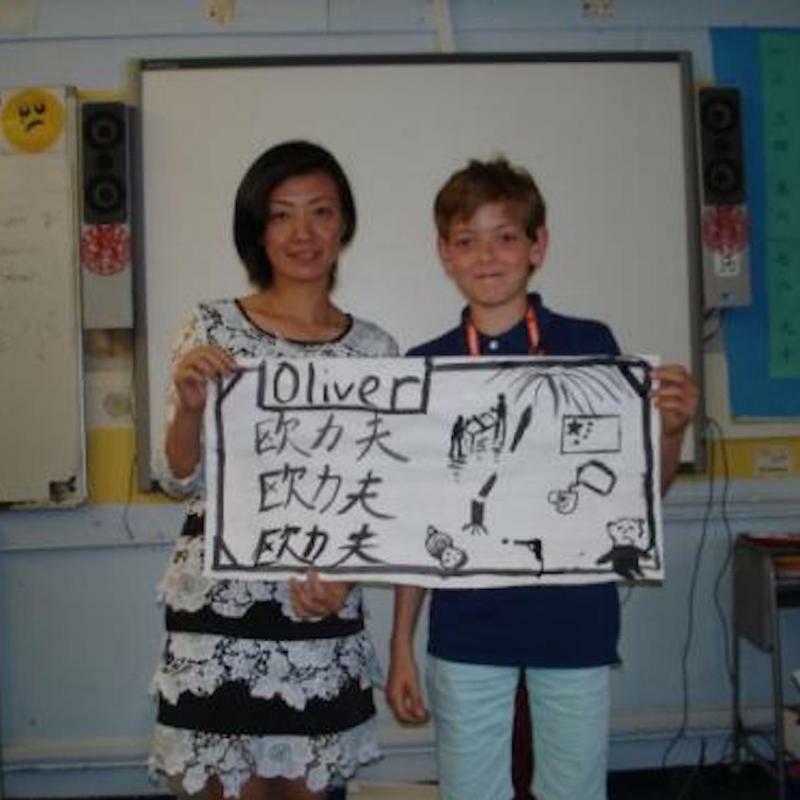 The students practiced how to hold the traditional brushes and write Chinese characters. 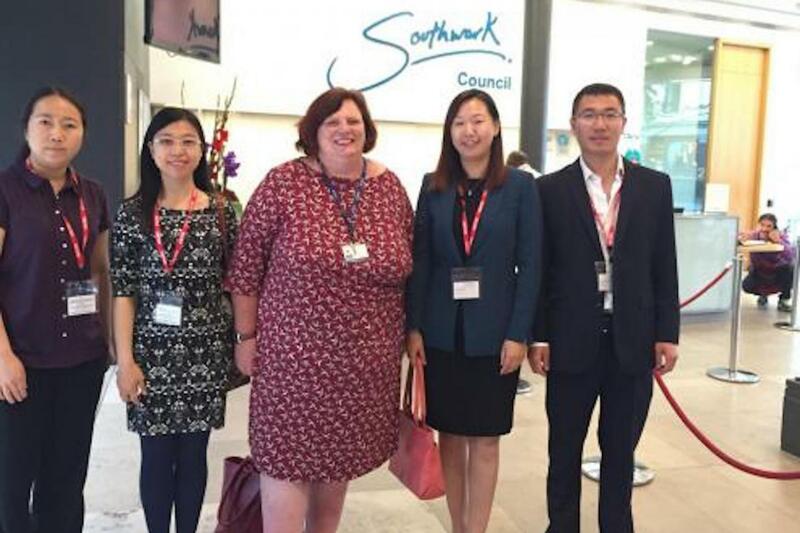 Ms Stanhope, the Learning and Development Manager of Organizational Development in Southwark Council commented: “I spoke to all of the delegates who had attended the sessions and they were really impressed with how much had been covered and what they had learnt in both the Mandarin and Calligraphy classes.” Ms Yannan Yu, Deputy Director of CITCM mentioned that, London South Bank University’s Confucius Institute will continue to work with Southwark Council to offer Business Chinese Taster class to SMEs in the Borough of Southwark.